Touch-enabled NanoLumens ENGAGE Series displays are already installed at Fortune 500 and Global 2,000 corporate sites. NanoLumens, award-winning creators of uniquely compelling interactive LED visualization solutions, today introduced true glassless touch screen technology as an available option on the ENGAGE Series of fine pixel pitch LED displays. 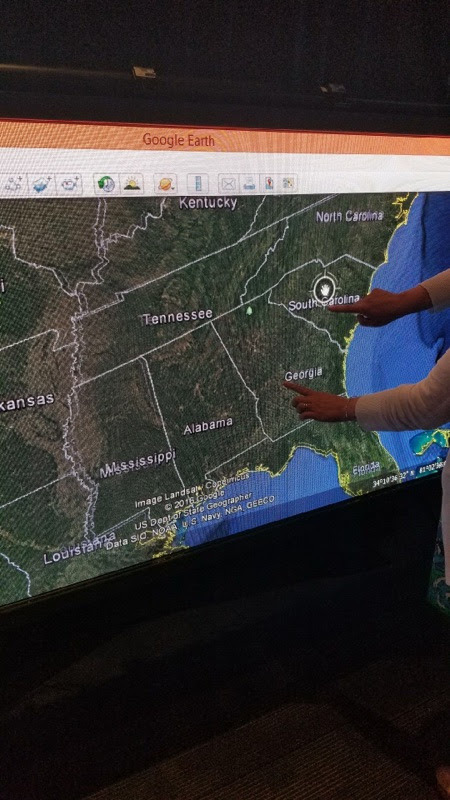 According to NanoLumens CEO Rick Cope, touch-enabled NanoLumens ENGAGE displays have already been installed in a regional office of a leading Fortune 500 industrial conglomerate and on a Global 2,000 corporate campus in North America. NanoLumens touch-enabled displays offer a true glassless solution that is also seamless, smooth, and front serviceable. NanoLumens has been working on refining its touch technology for the last several years and, as a result, is able to simultaneously announce the availability of the technology and the fact that displays featuring the technology are already operational at customer locations. NanoLumens’ touch panel solutions break through the barriers that previously existed with LED touch technology by doing away with the traditional glass frame or plastic screen that separated the display from the touch-enabled element, preventing the user from touching the actual display.